This one’s for the DJs out there, and this is one big proceeding in the music equipment business. Pioneer, the Japanese electronics firm, which has since long had its roots in music equipment manufacturing, has decided to let go it’s DJ equipment wing to a private US equity called KKR for a whopping $550 million (59 billion yen). 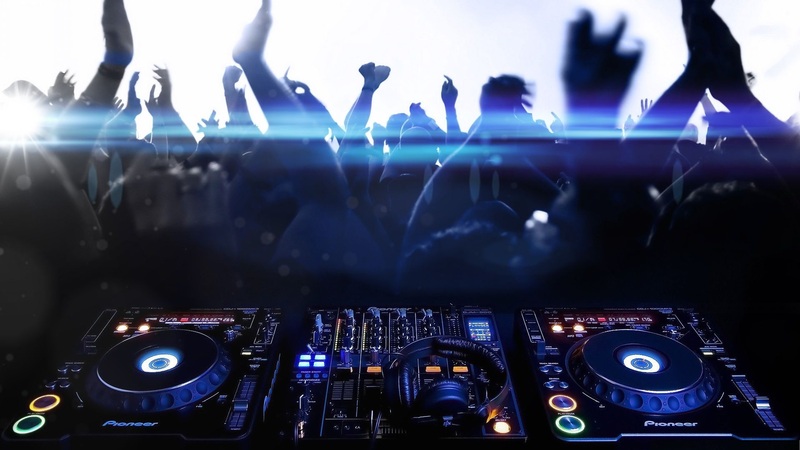 As we know Pioneer’s DJ equipment business develops, manufactures and sells equipment for DJs, including DJ players, mixers, controllers, headphones and speakers. On the other hand, KKR is a global investment firm that manages investments across various asset classes, including private equity, energy, infrastructure and real estate. As per the deal, Pioneer will be left with only 15% of the stake after the complete transaction, while KKR will have the other 85% and, of course, the command over the wing which garners significant profit from the music industry all over the world. This deal has been made by Pioneer in order to hone its strength in the automotive electronic market by directing profits from its other non-core wings which it does not seem to be interested in. As per reports this deal would make the giant company 55 billion yen richer. The company’s name is set to be re-branded from just “Pioneer” to “Pioneer DJ.” This move shows the companies upper hand even after losing the majority stake. We, at EDMofy, wonder if this deal will have an overall effect on the usage quality, prices and technology of the future products. What do you think? Next article Hardwell sends out a message to his Indian fans!